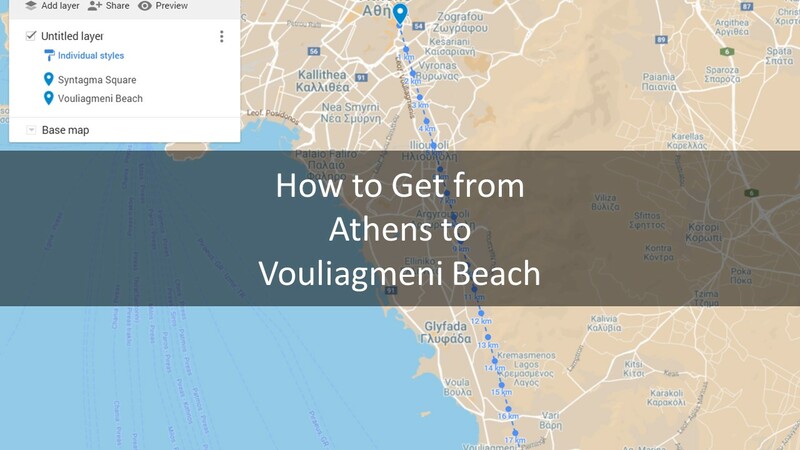 A popular question that pops up every summer for visitors to Athens, is “How to get to Vouliagmeni Beach from the center of Athens“. Vouliagmeni offers a couple of very popular beaches, including the best beach in Athens, which is the “Astir Vouliagmeni Beach”, a private beach, which costs 25 Euros just to enter and get a sunbed. 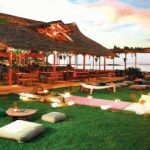 If you are not in a mood to pay this amount of money, no worries; just 50 meters away from the Astir Vouliagmeni Beach, there is the public and free beach of Vouliagmeni. If you are driving a car, there are two roads to drive from the center of Athens to Vouliagmeni beach. You can have a look at both of them at the map below. 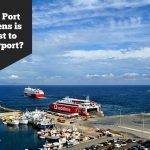 Now, the road that goes next to the sea (the Leoforos Posidonos Street) is much more pleasant to drive than the Leoforos Vouliagmenis road but be aware that if you are driving during the weekends, you may experience huge traffic jams. The quickest you can drive from the center of Athens to Vouliagmeni beach is 27 minutes when the roads are completely empty. The usual time you need in June, July, August might be 45 minutes. If you are unlucky and there is a huge traffic jam, you will need even more time. 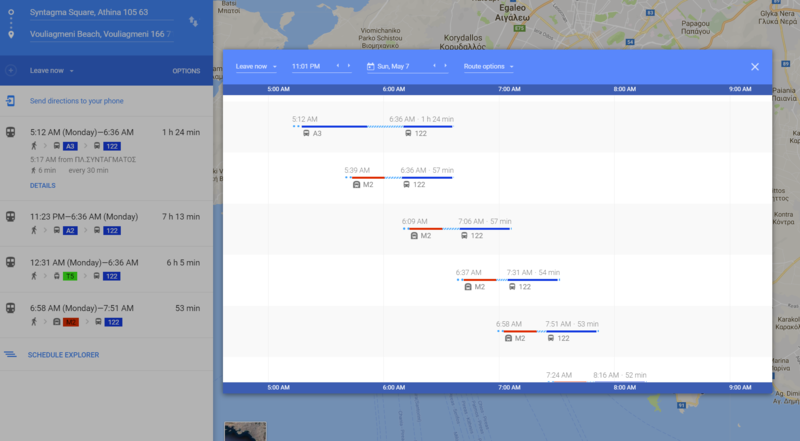 A taxi from the center of Athens to the Vouliagmeni Beach could cost you around 35 euros. 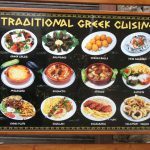 It is very easy to find a taxi in Athens, especially if you are at Syntagma square; you will see them at the taxi “piazza” in front of the King George Hotel or the McDonalds. 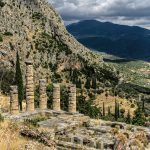 Two popular ways to find a taxi in Greece are also the mobile apps of “Taxibeat” and “Uber”. 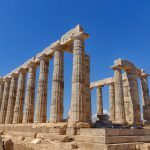 Uber is cheaper than Taxibeat and you might save 5 to 10 euros from the standard taxi prices when getting from Athens to Vouliagmeni Beach. If you have some more time to spend, you can get the public transit. 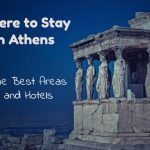 Go to Syntagma square (or to any other Metro station that is close to your hotel) and get the Metro, that is going towards “Anthousa”; After 10 stops (and around 17 minutes), get off the metro at the “Elliniko” metro station. Then you have to get the bus number 122, which goes from “Elliniko” to “Saronida”. 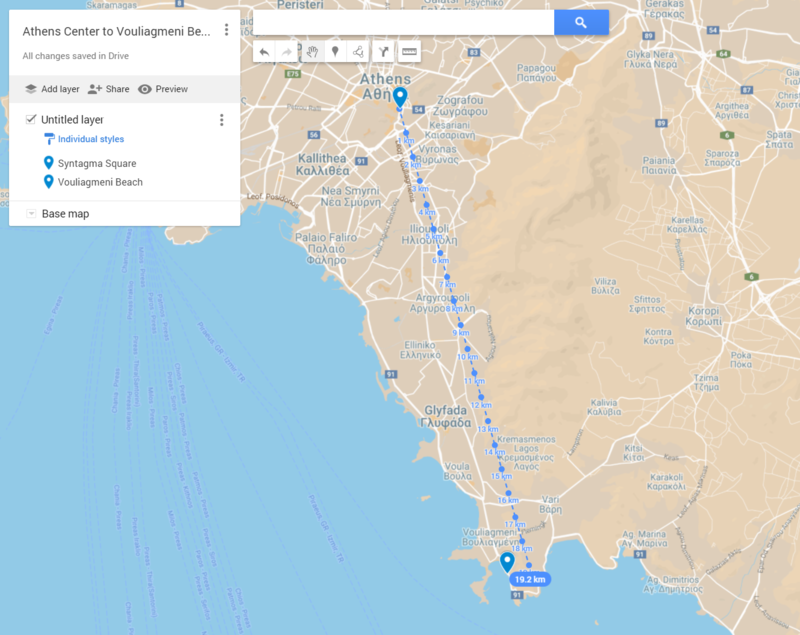 After 25 minutes and 32 stops, the bus will reach Vouliagmeni, and it has three stops there: The first stop is at “Laimos”, where the popular “Astir Vouliagmeni Beach” that we described, in the beginning, is located and then there are two more stops on Vouliagmeni’s first part of the beach and on Vouliagmeni’s second part of the beach. You should get down at “Laimos” or at the other two ones, depending on what you prefer. The complete trip (metro, plus bus transfer) is around 60 minutes. 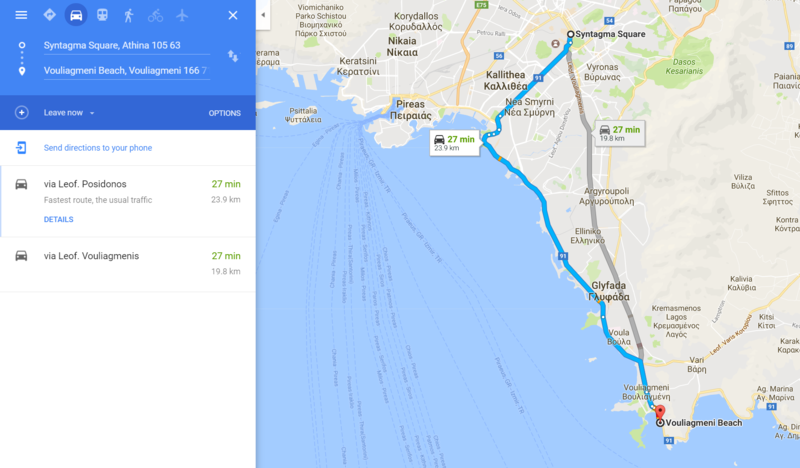 To get the detailed directions on how to get from Athens to Vouliagmeni, on a google maps format, click here. You may also want to read our blog post on Astir Vouliagmeni Beach.